Will Insurance Cover My Treatment For Sexual Addiction? With all the recent changes in health insurance, more Americans are connecting to the resources they need for addressing physical, mental and emotional wellness. 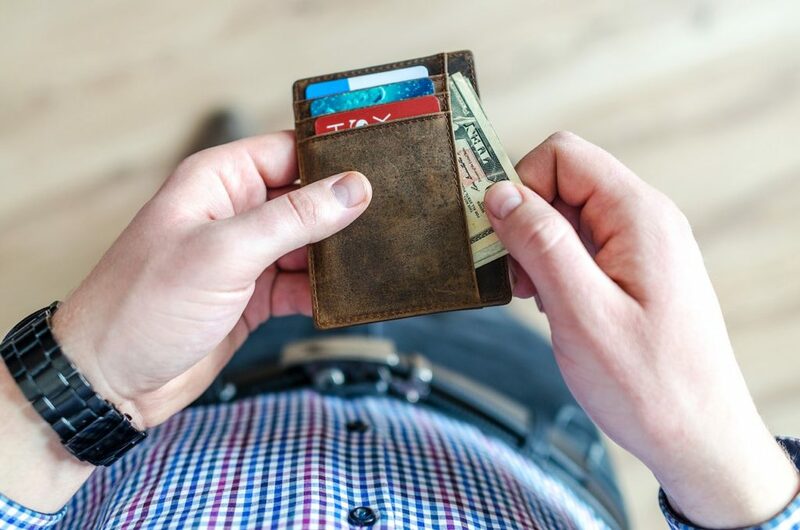 Many individuals without necessary health care coverage may be hesitant to seek out treatment and care, particularly when paying out of pocket is not a feasible option. Self-paying for health care, whether mental or physical health, can simply be unaffordable for the individual or family without health insurance, so understanding your options when it comes to health care is crucial for staying well. Seeking out professional help and treatment for a sexual addiction is a fundamental component for overcoming this devastating disorder. 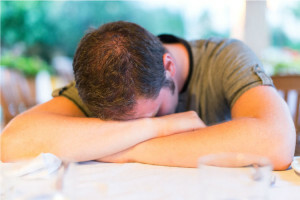 Without professional intervention, many men and women struggling with sexual addiction will often persist in destructive and damaging habits, which negatively impacts overall quality of life. Understanding what your options are for sexual addiction treatment that may be covered by your health insurance will be important when seeking out help and care. If you are unsure what benefits are provided by your health insurance, connect with a specialist who can help guide you through the process. Unraveling health insurance options can be overwhelming, so be sure to communicate with an expert who can properly advise you on the matter, especially if you are seeking to utilize your insurance for sexual addiction treatment. You might want to begin by understanding the type of treatment that may be recommended for your sexual addiction. Depending on the severity of your addiction and the types of complications you may be dealing with, you made need a higher level of care for sexual addiction, such as residential treatment. Less severe forms of sexual addiction may be treated sufficiently with intensive outpatient or outpatient treatment. Once you understand the level of care you might need, work to discover what options are covered by your health insurance. You can call your insurance directly or go through potential treatment centers that you are looking at. Many treatment centers or specialist providers that take insurances can help you determine what benefits for sexual addiction may be included as part of your current insurance.